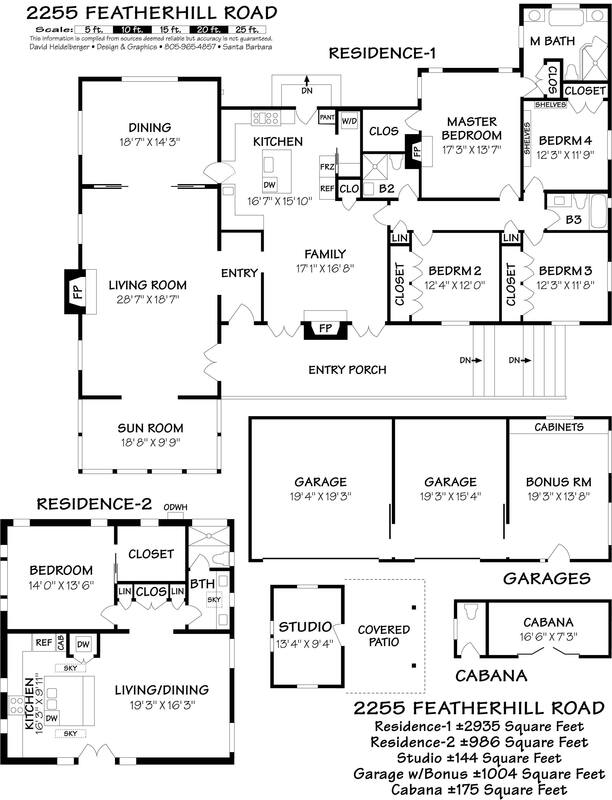 2,935 (Main House) + 986 (Guest House) Sq.Ft. 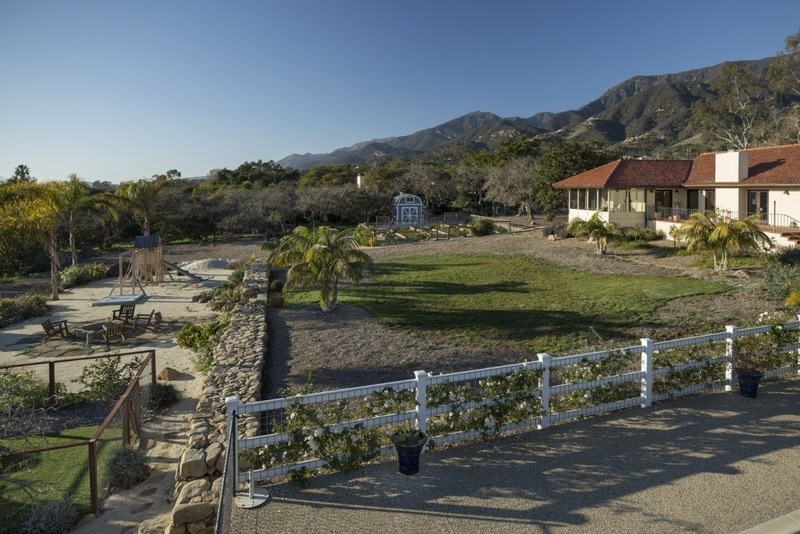 NESTLED ON OVER TWO USABLE ACRES in a peaceful country setting with dramatic mountain views and glimpses of the ocean, this compound property is a fantastic opportunity! 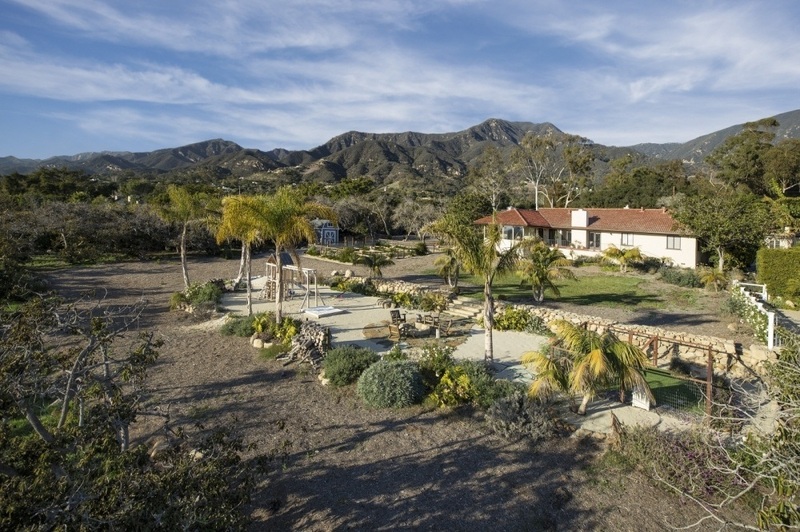 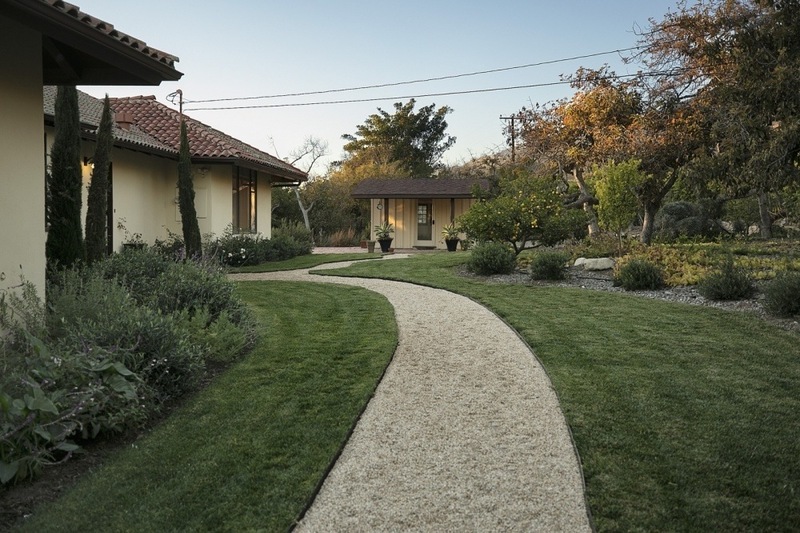 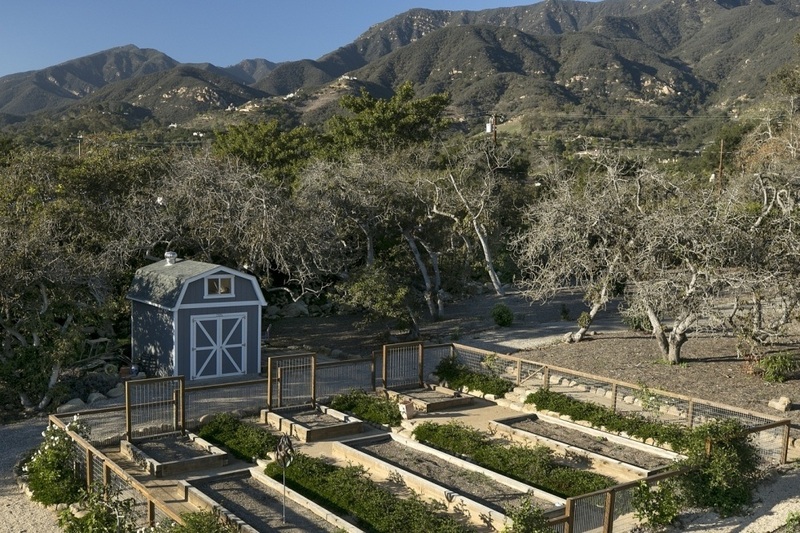 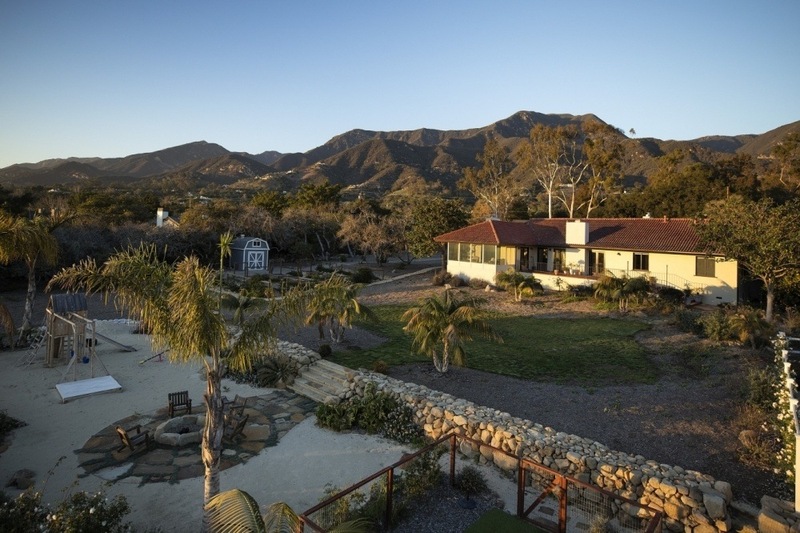 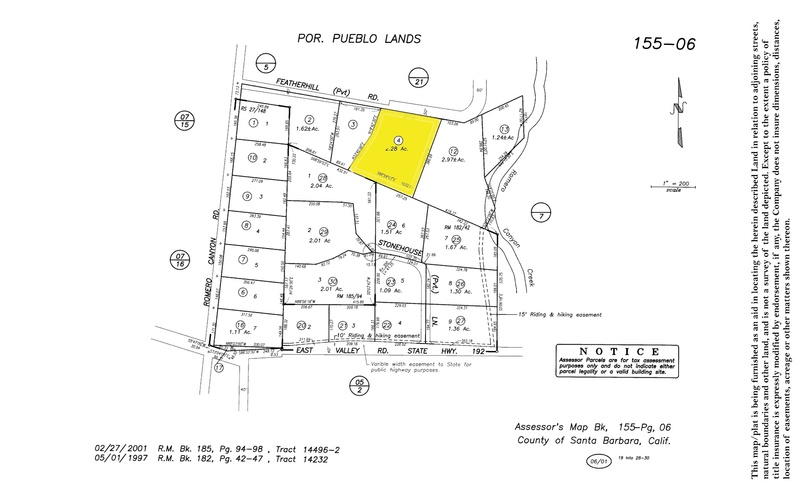 Conceptual plans are available to add approximately 4,800 square feet to the existing 2,935 square foot farmhouse and transform the property into an elegant Montecito Urban Ranch Estate. 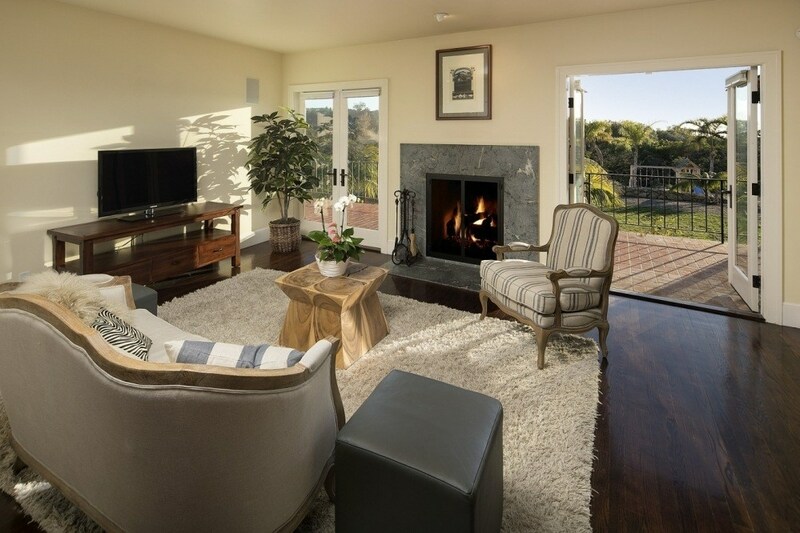 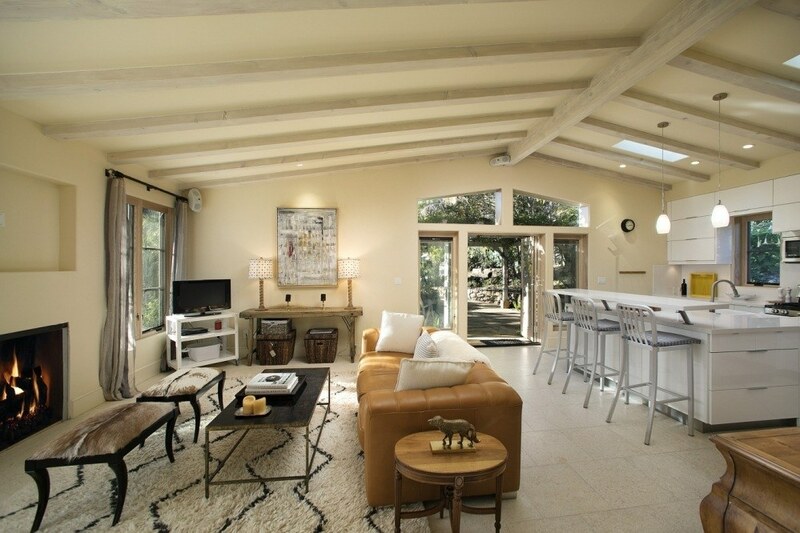 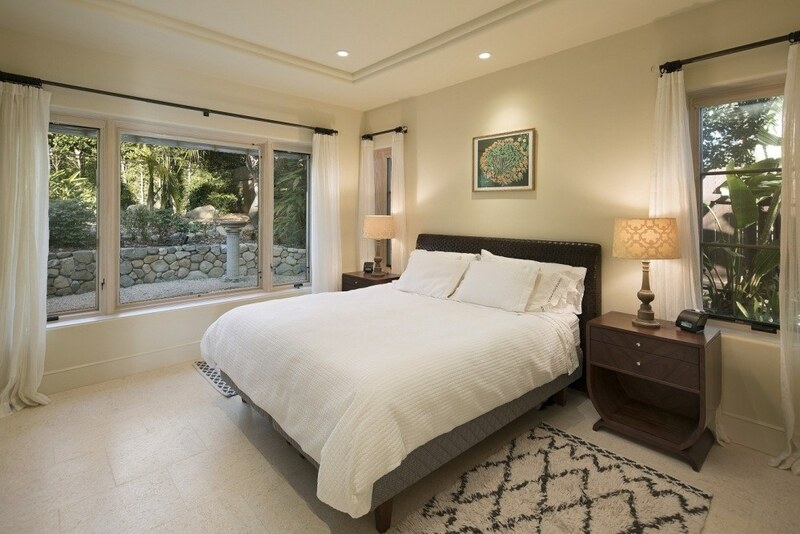 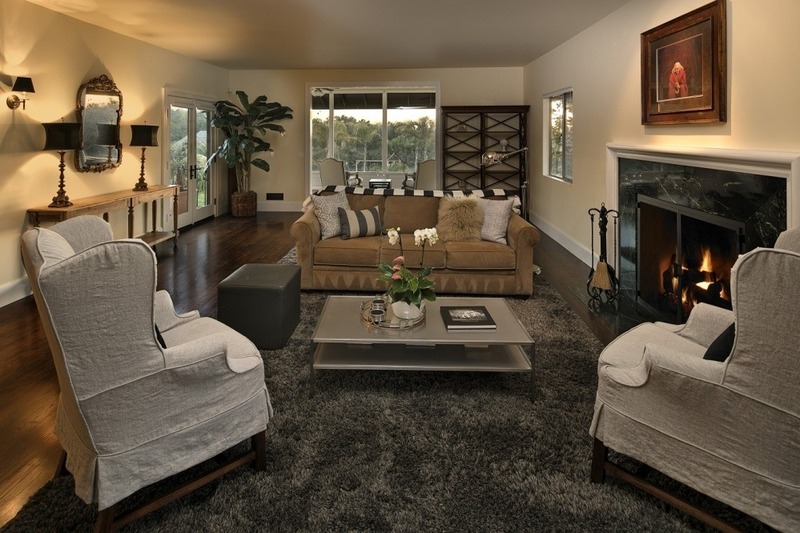 The main residence is turn-key and offers modern amenities with hardwood floors and French doors throughout. 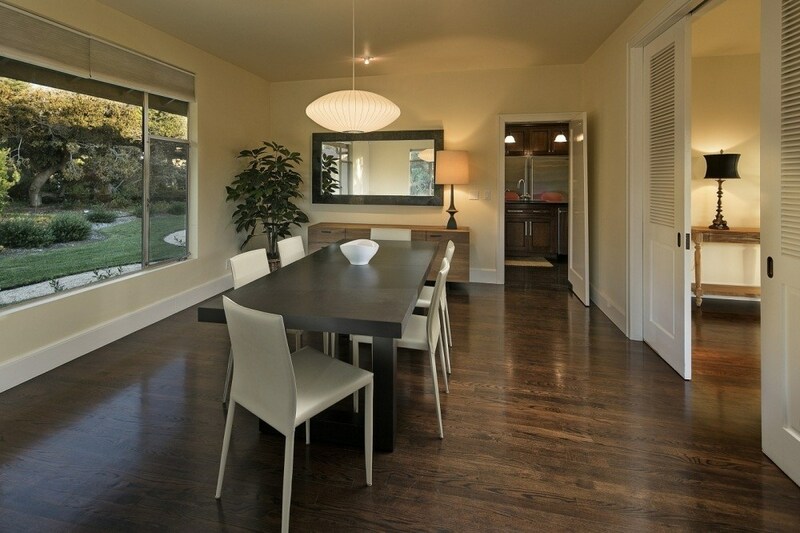 The light and bright 4 bedroom, 3 baths home has a gourmet kitchen with family room, formal dining room, and living room. 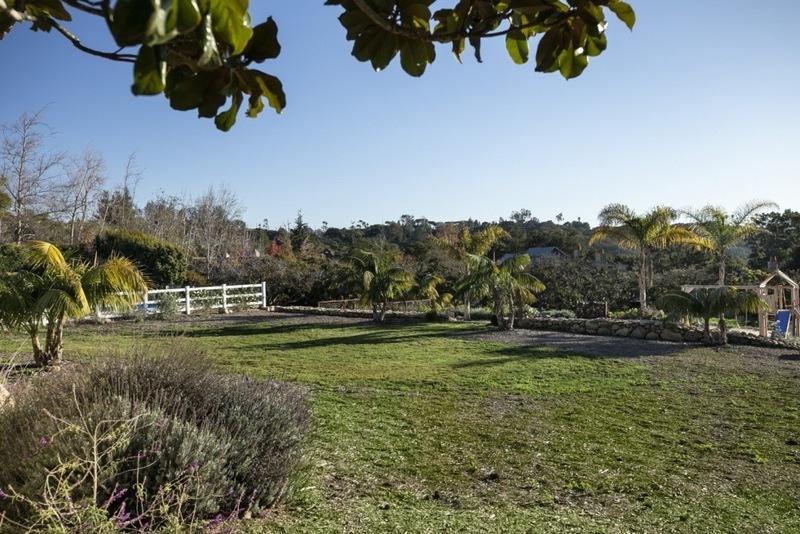 This property is located on a lane that feels rural yet is close to the Upper Village. 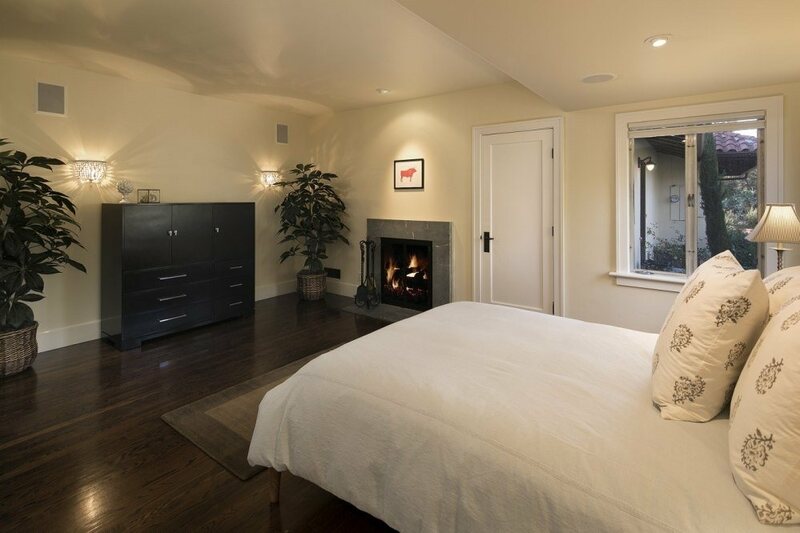 Additionally, there is a chic, renovated, one-bedroom guesthouse with a gourmet kitchen, living room, fireplace, and private patio. 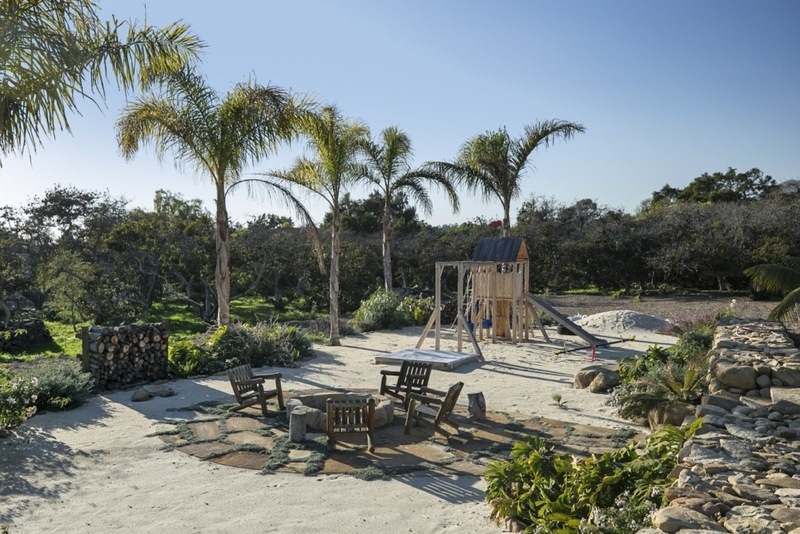 A detached three-car garage with workshop, pool, pool cabana, gas fire pit, raised vegetable beds, cheerful landscaping, and numerous avocado trees complete the property. 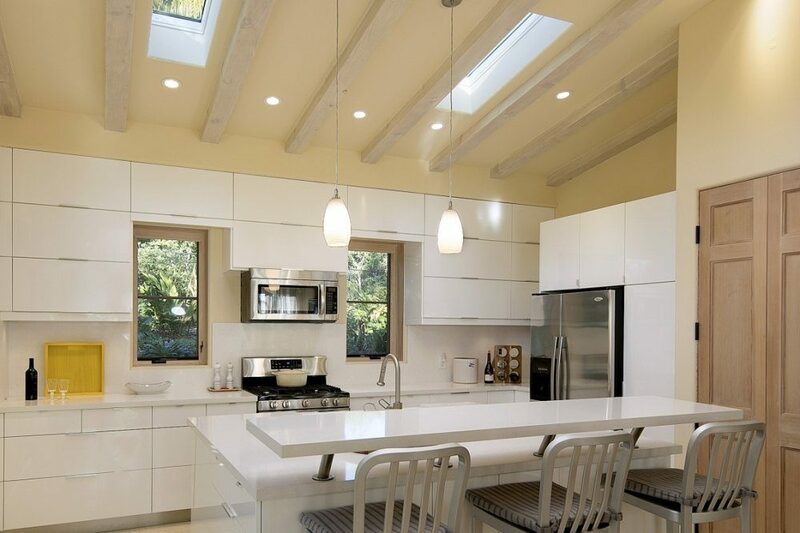 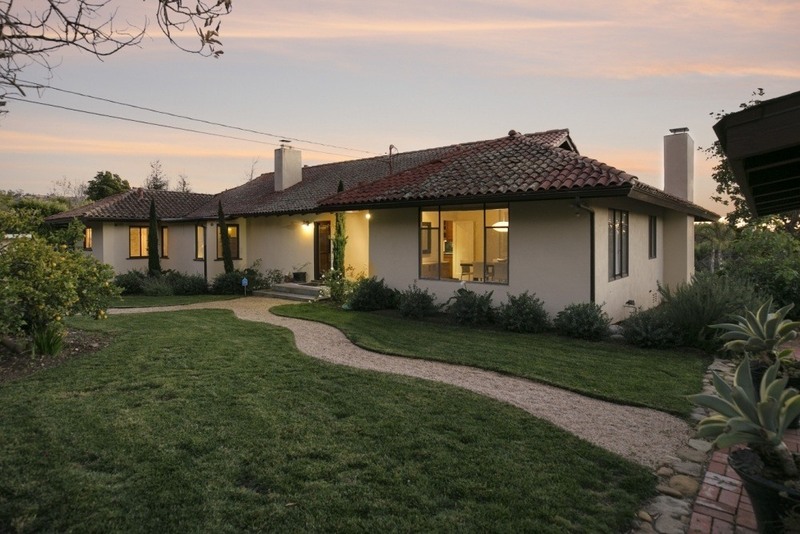 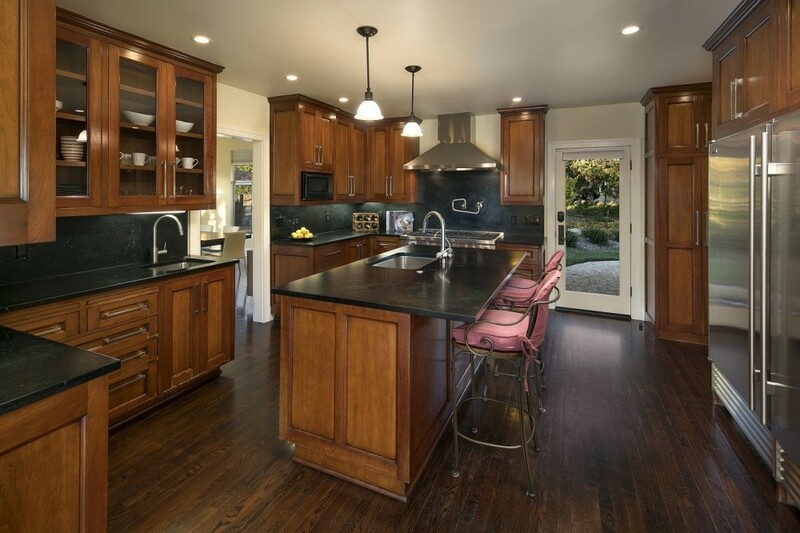 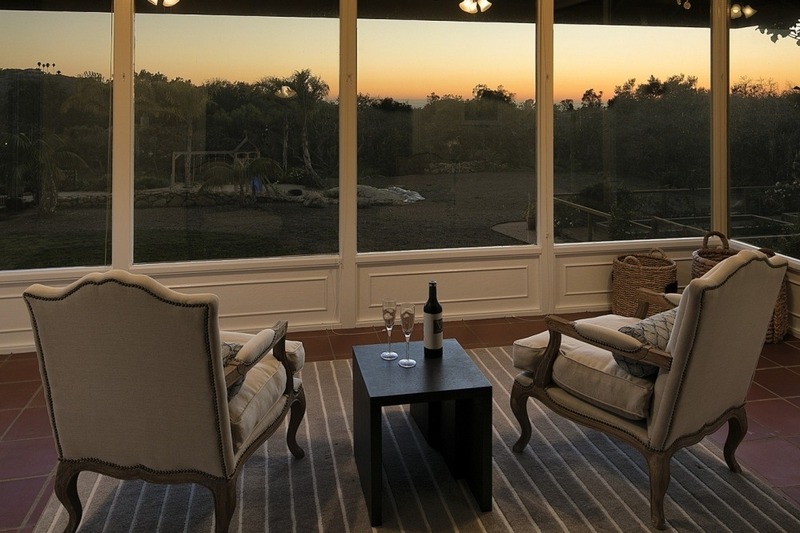 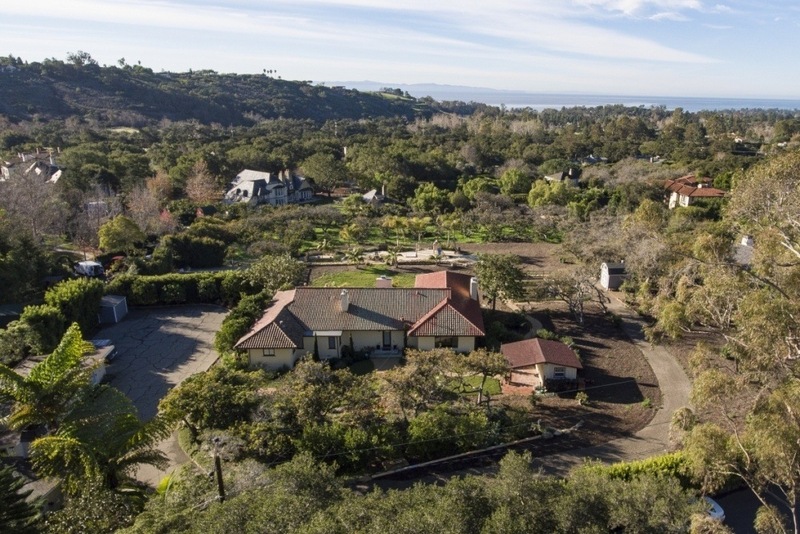 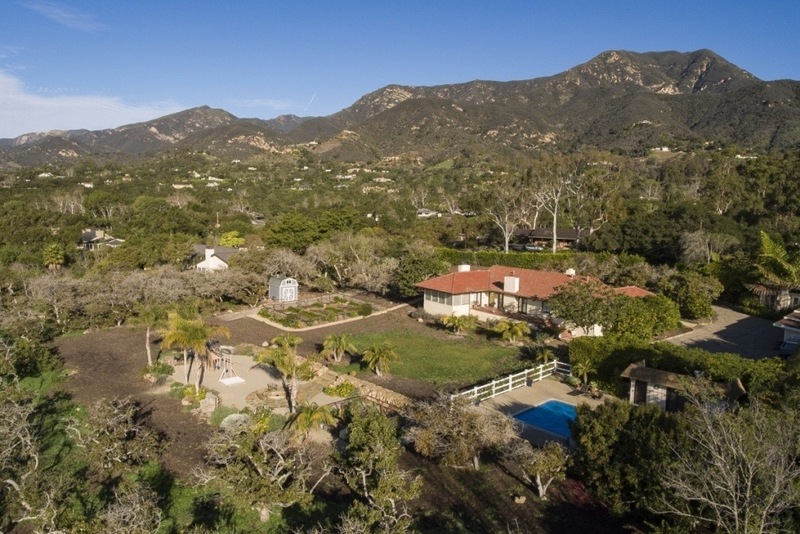 Within the highly desired Montecito Union school district, this beautiful property offers endless possibility to create the idyllic Montecito dream estate.